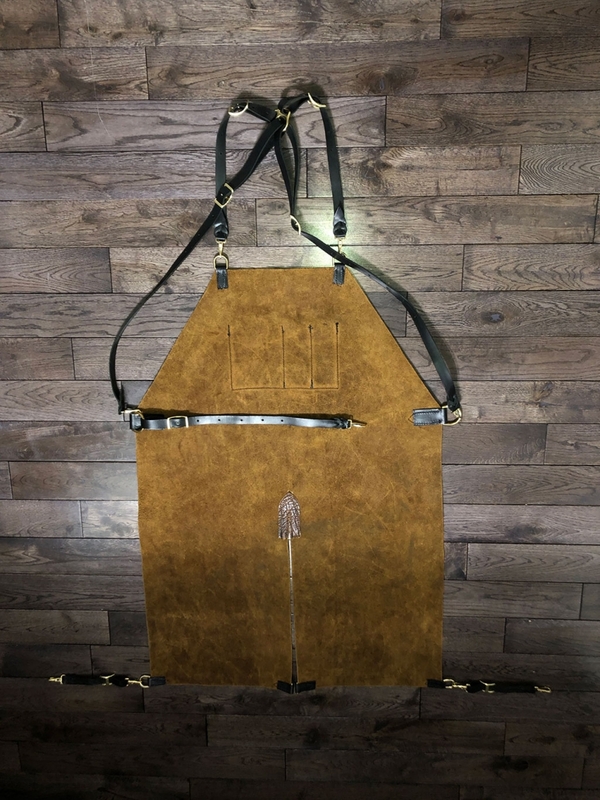 We outfit you with the finest quality blacksmith aprons and leather gear you will find on the planet. Made in Alberta! Rugged and well – designed. You are encouraged to contact us for custom specialized gear that suits your specific needs. From blacksmith to bladesmith, or steampunk for that matter. Edmonton Blacksmith Shop literally has you covered. 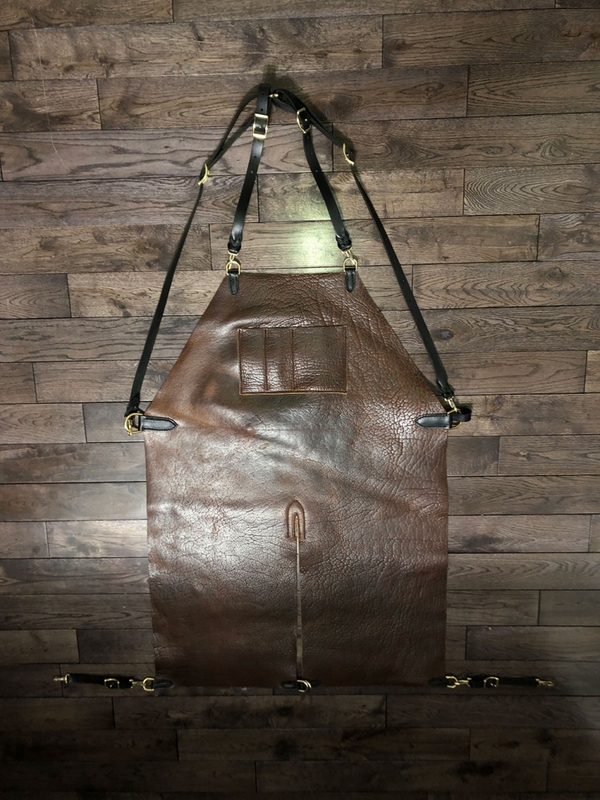 Please note that leather hides can vary slightly in colour and texture. We will certainly do our best to ensure that you have the most accurate visual representation of the materials that will be used in your items prior to placing your order.